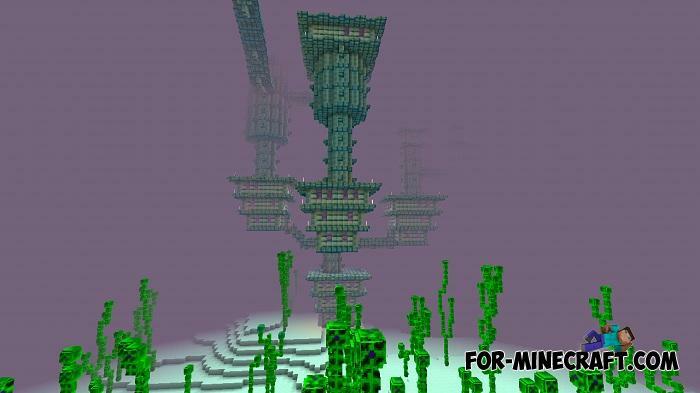 If you have visited the Nether and the End, then we can say you have passed a third of the whole world of Minecraft. 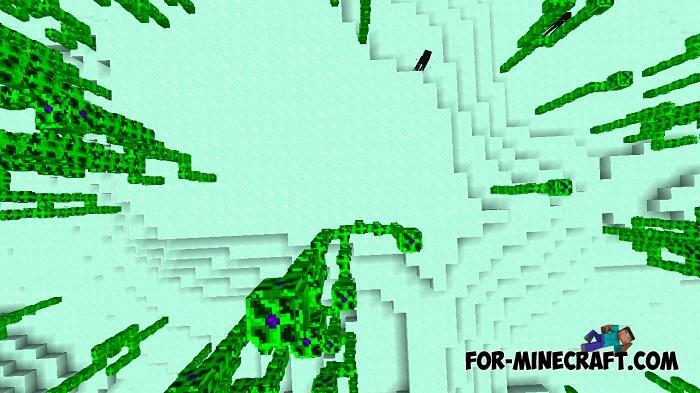 But if you live in the first or second dimension and practically do not go outside into the upper world, then the Better Nether And End Texture Pack can make both dimensions a little better. 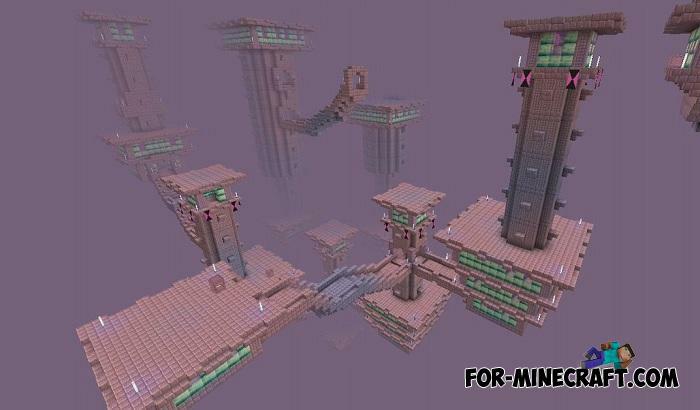 It changes only the blocks that can be found in Nether or End, nowhere else. 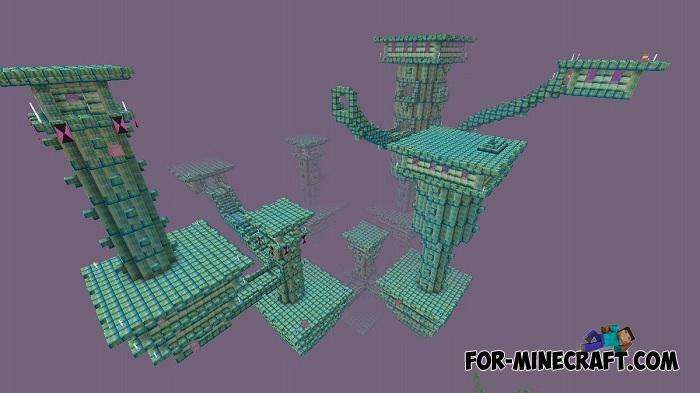 As you can see, the new blocks have an updated pattern and a more saturated color than vanilla. So if you like when a portal frame or Nether brick look more juicy and fresh then do not hesitate and install this pack. How to install the Better Nether And End Texture Pack? Super Crafting Frame Mod (Minecraft PE)An incredibly convenient modification for MCPE that allows you to simplify the crafting process..